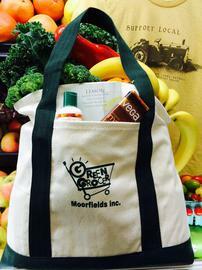 We are Moorfield's Green Grocer! Locally owned and operated, since 1995 we've made it our mission to provide great tasting, affordable, healthy food to New York's capital region. Whether you're looking for all natural, organic, gluten free, vegan, homeopathic medicine, vitamins and herbs, supplements, or cosmetics, we've got you covered. Come on in and check us out! -Pranarom now has diffusion blends available in 6 scents. - New breads, chips, and bagels from Sami's Bakery. - More burritos, smoothie mixes, vegetables, and vegan options are now in the freezer section. Our knowledgeable staff is available during business hours 7 days a week to answer any questions by phone or email. 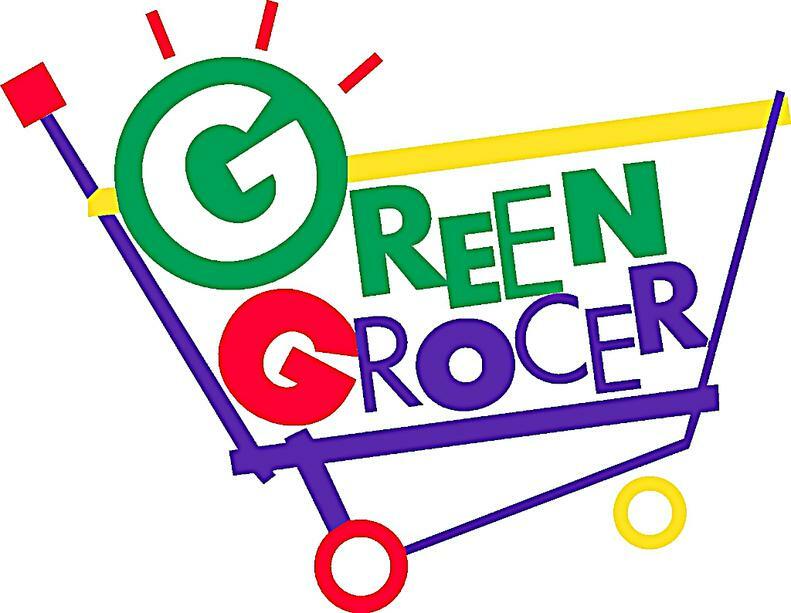 Buy the Green Grocer tote bag for a one-time fee of $20 and receive 5% off groceries and 10% off non-sale supplements every time you shop! The Green Grocer has gone Green! Our new energy provider uses clean renewable energy sources. Download our mobile app from the Appstore or GooglePlay for coupons, a rewards card, and new product info! 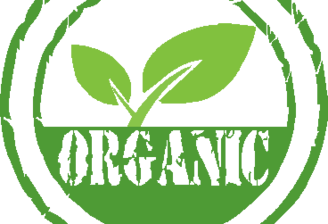 Garden of Life's new Keto supplements are now available! Garden of Life's new Collagen powders are now available!